A 15-second spot disparaging dinosaur museums was not meant to offend, the company says. 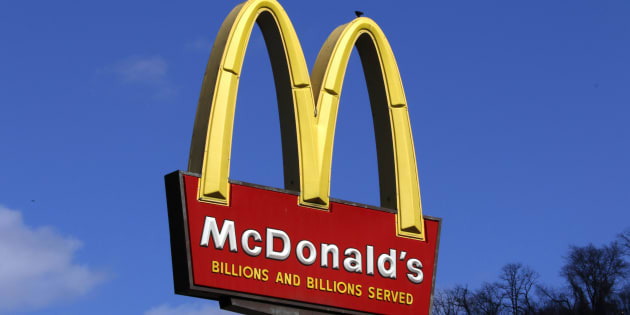 McDonald's has apologized and pulled a national radio ad that encouraged people to buy its fast food offerings rather than visit a museum after facing criticism. Company spokesman Adam Grachnik said the 15-second ad, which played down how interesting a dinosaur museum could be, was meant as a humorous promotion and in no way meant to offend. He said in an email that McDonald's appreciates that museums are trusted, respected and informative places about Canadian culture and apologizes for any offence. Calogheros said McDonald's contacted her personally to apologize for what she said was a poorly thought-out ad.